A man is in a critical condition in hospital after he was recovered from the River Erne in Ballyshannon following a joint emergency service operation involving gardaí, the RNLI and the Rescue 118 helicopter. A garda spokesperson at Ballyshannon said: "A male has been recovered from the water at the Erne River and is being brought to Sligo University Hospital as we speak." The man's condition has been described as critical. The alarm was raised after 12 noon today when a person was observed entering the water at the footbridge over the river. 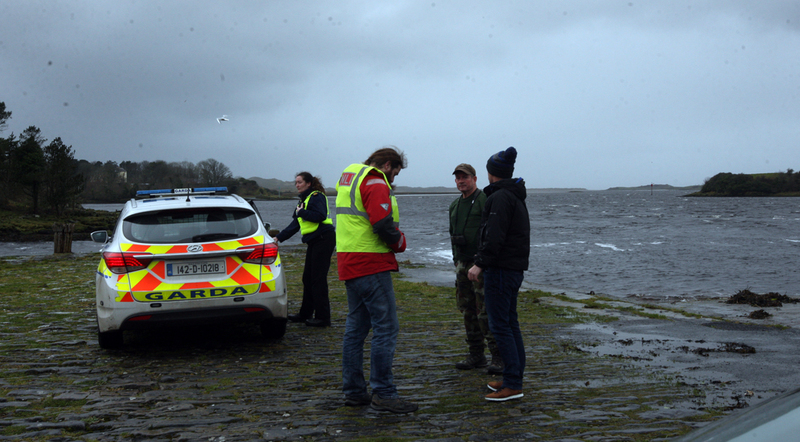 The gardaí tasked the emergency services to the scene and the Malin Head Coastguard coordinated the operation. Locals have told donegaldemocrat.ie that a man was taken from the water close to the walking track and Mall Park area. The Rescue 118 helicopter landed at the nearby Fr Tierney Park and was met by an ambulance with the man being transferred to Sligo University Hospital from there.